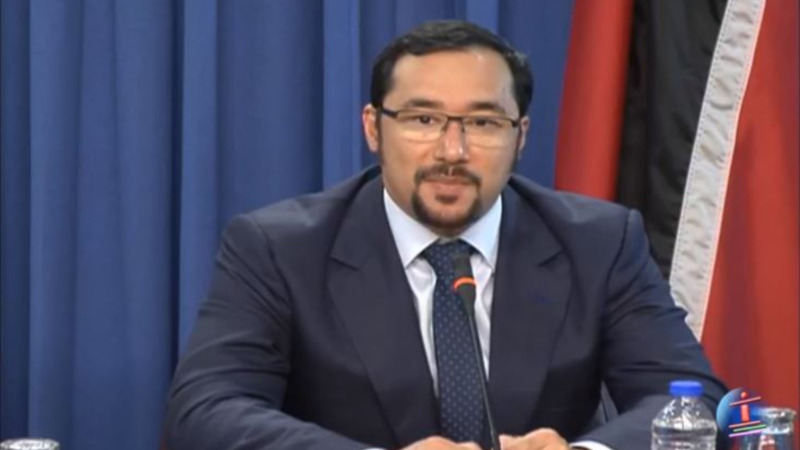 Stuart Young will now head the Ministry of National Security following the revocation of Edmund Dillon’s appointment as Minister. Dillon has been reassigned as Minister of Housing and Urban Development. The changes were announced by way of a media release from the Office of the Prime Minister just after midnight on Monday. 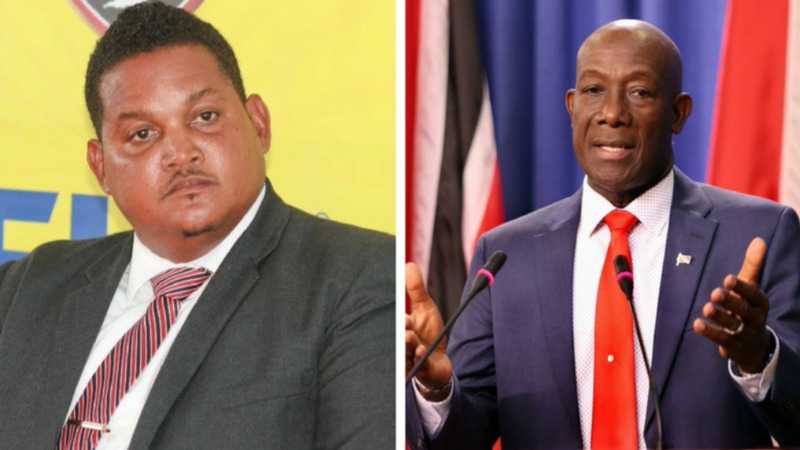 Prime Minister Dr Keith Rowley on Sunday advised President Paula-Mae Weekes to make several changes to Ministers’ portfolios. Maxie Cuffie, who returned in the country on July 27 following nearly a year in recovery after suffering a stroke, has had his appointment as Minister in the Ministry of Public Administration revoked. He has instead been appointed Parliamentary Secretary in the Ministry. 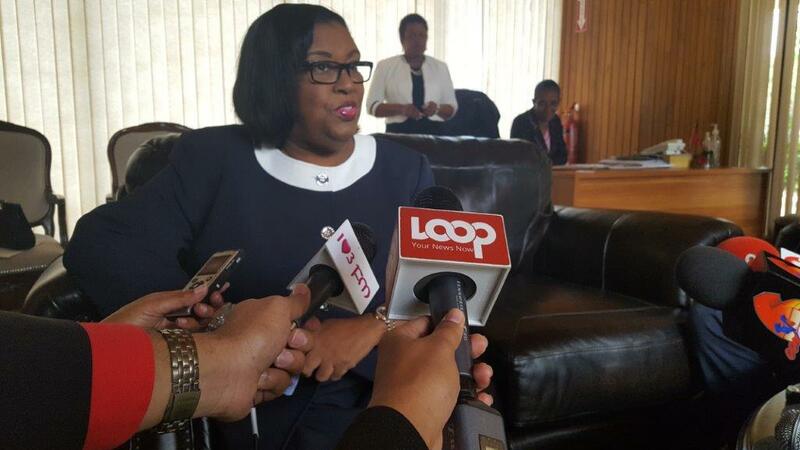 Marlene McDonald, who was appointed Minister of Public Administration in April, resumed duties last Thursday after falling seriously ill early in July. 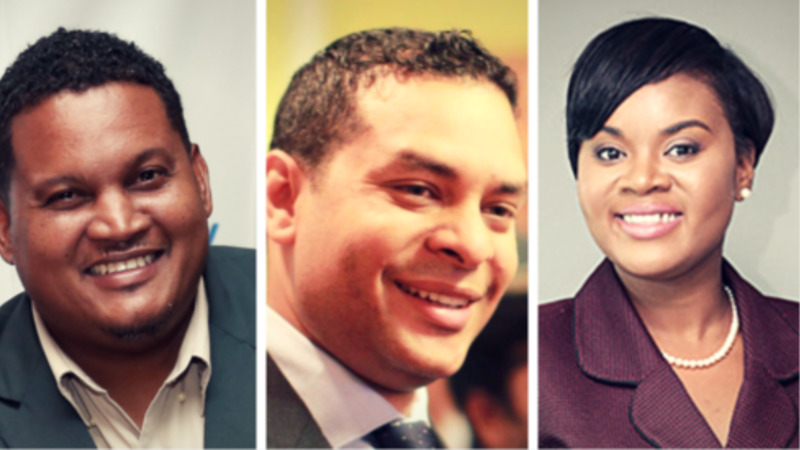 The Prime Minister’s assignment as Minister of Housing and Urban Development was revoked. Dillon, who was fired as Minister of National Security, was named Minister of the Ministry of Housing and Urban Development. In the last change announced, Young’s appointment as Minister in the Ministry of the Attorney General and Legal Affairs was revoked. He will now head the Ministry of National Security, in addition to his responsibilities as Minister of Communications and Minister in the Office of the Prime Minister. The changes were made in accordance with the provisions of Sections 3(9), 76(3) and 79(1) and 82(1) of the Constitution.